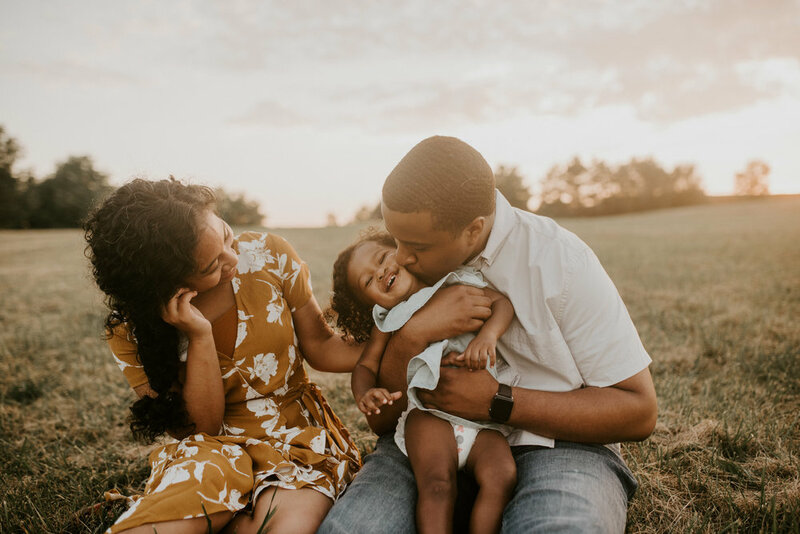 Top Rated Photographer Alora Rachelle and her husband talk about her journey of building her business from the ground up and redefining what it means to provide for your family as a man. Hint: It’s not just monetary. 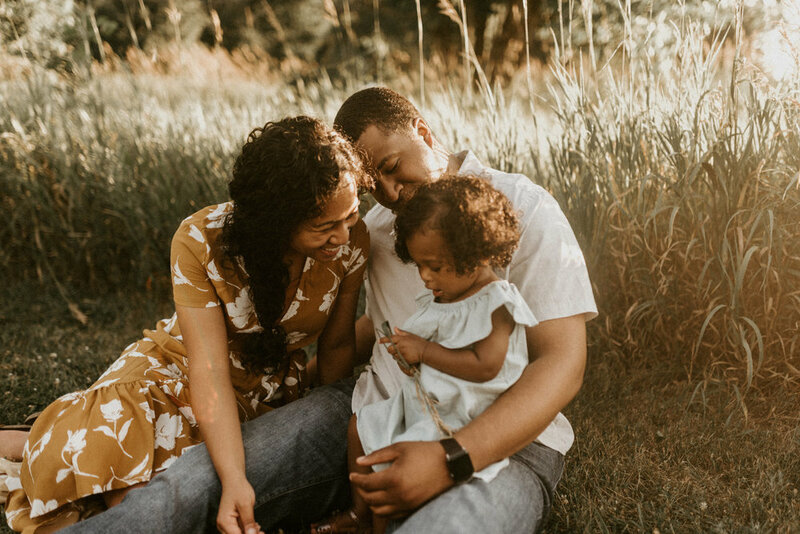 We’ve talked about the enneagram quite a bit on this episode, if you don’t know what that is, go back and listen to the episode with Brandon and Ashley Hill, we go way more into depth there. For those of you that do know, Alora is a 3w2, and Ken is a 5, and if you know what that means it totally shows in this episode.